Yeah, Jon Lucas of Hashtags is already a proud daddy to baby Brycen, who was born 8 months ago. 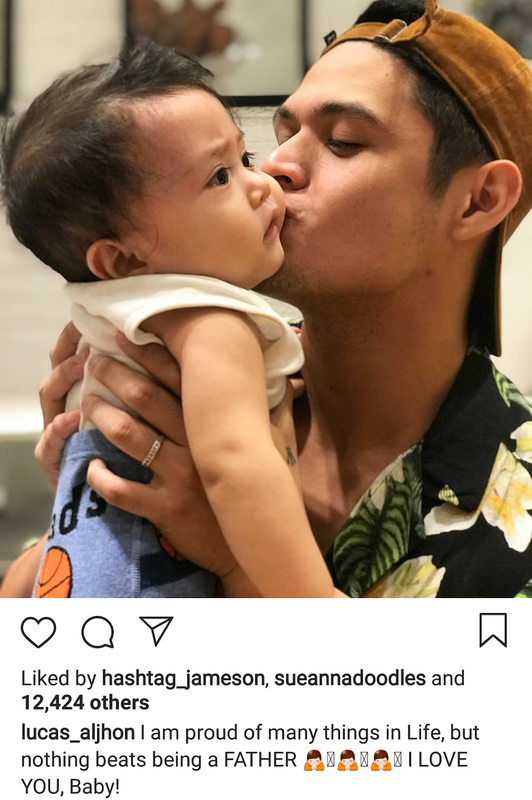 In the photo's caption, he said that he's proud of many things, but nothing beats being a father. On TV Patrol earlier, Jon revealed that he's already married to the baby's mother. 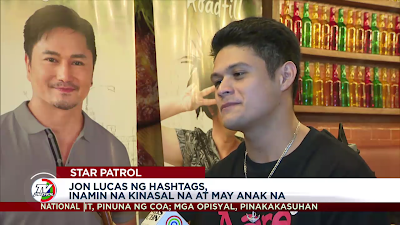 The 22-year-old Hashtags member is currently on an indefinite leave from It's Showtime, but not in the movies. 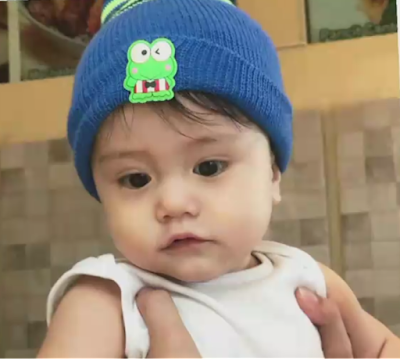 He is paired with Michelle Vitto in thn upcoming movie 'Dito Lang Ako'. There are now 2 Hashtags members who admitted they already have a baby. 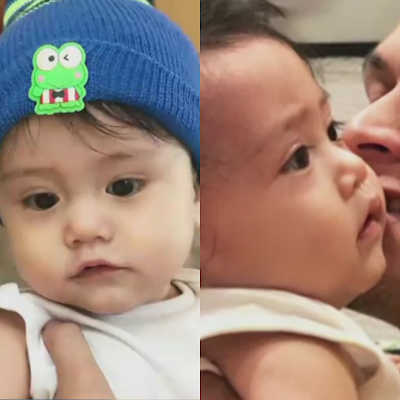 The first was Nikko Natividad, who introduced his son to the public for the first time while he was inside the Pinoy Big Brother house.